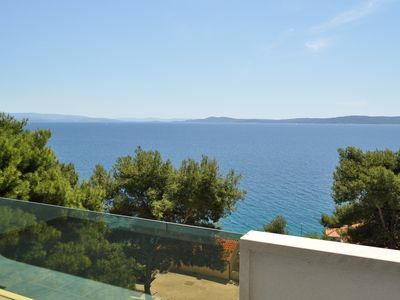 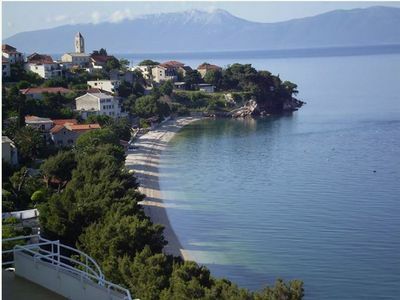 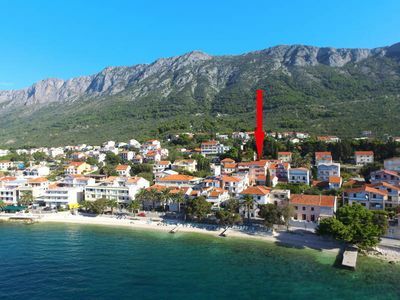 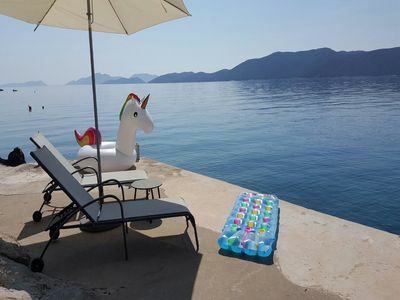 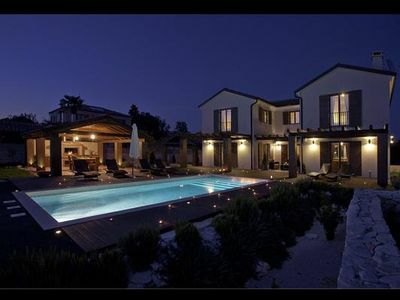 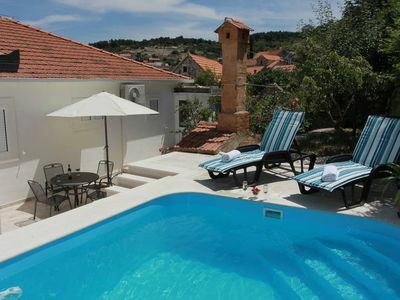 newly built luxury villa on the beach in the popular tourist destination Drašnice (Makarska Riviera). 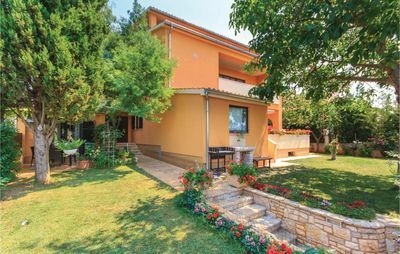 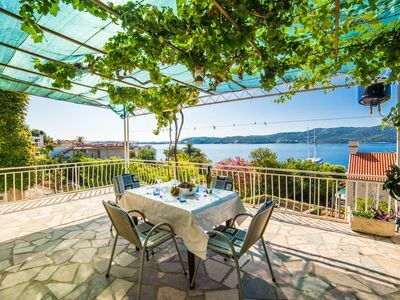 The villa has four separate units, each with its own terrace, sea views, beach and islands. 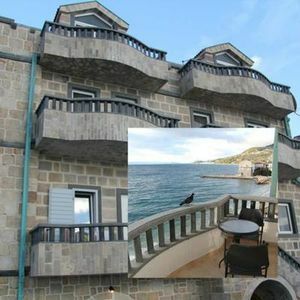 the ground floor there is a restaurant, and is available for guests who want more services from the restaurant (breakfast, lunch, dinner, drinks, cocktails .... with free delivery to the house). 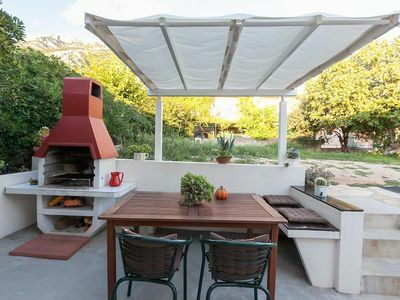 price above the restaurant service is not included in the price. 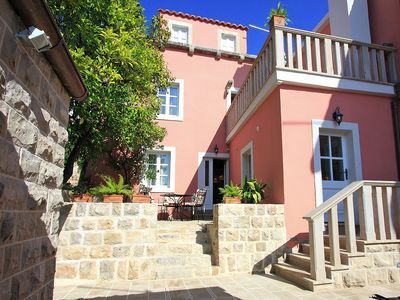 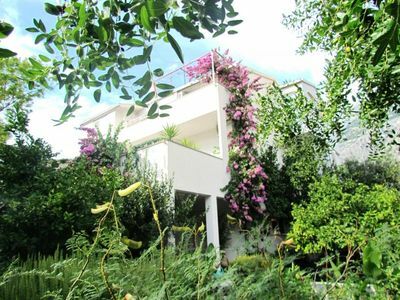 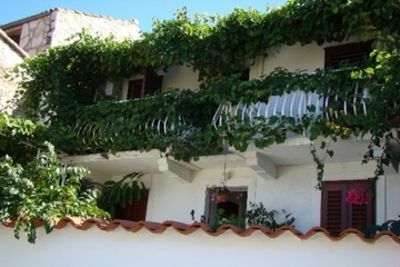 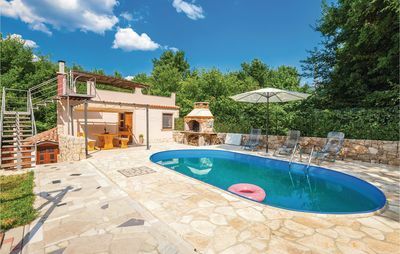 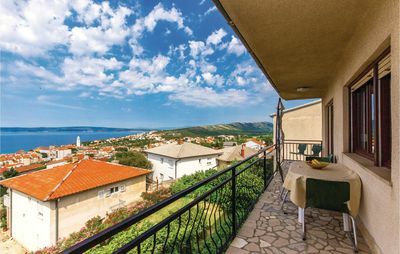 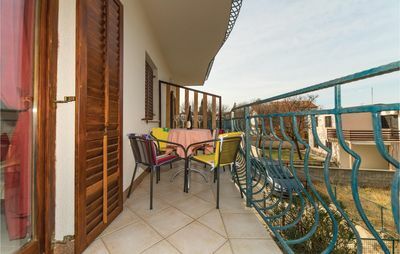 Villa with Its Privileged Position In The Historical Center Of Cavtat.